New Orleans REIA | Real Estate Articles - Nicolas Zepeda - Are Women Skipping the Spouse & Buying the House? 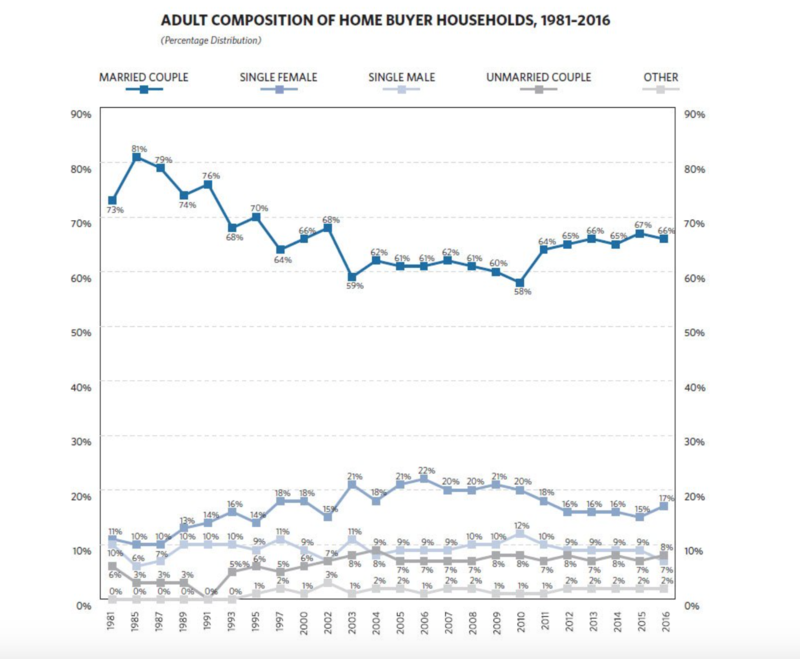 Bloomberg is reporting that more and more single women are “skipping the spouse and buying the house.” Citing statistics various industry sources they report that single women account for 17% of U.S. home buyers versus only 7% for single men. They also find that single women buy at a slightly older age then single men, pay about $17k less and had a slightly higher foreclosure rate then single men.